Pic of the Day: An I-Will-Try-Anything-Poison-Oak-Remedy | Trace B. Yesterday I went on a rant about the poison oak on my legs from this past weekend’s race and I received quite a few comments and suggestions. 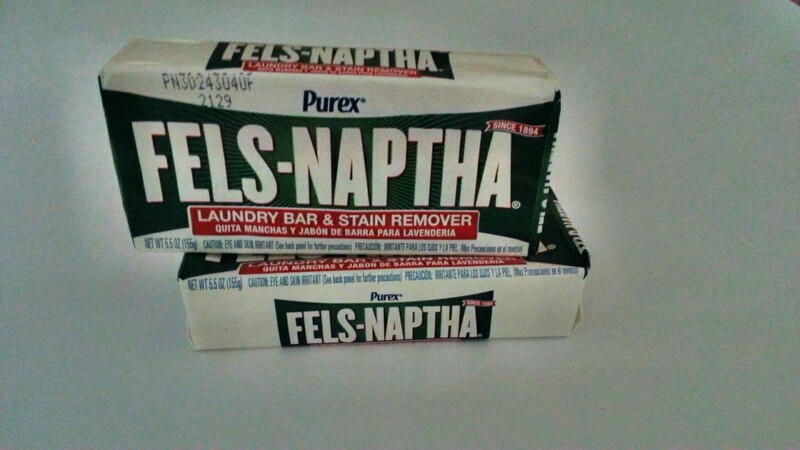 One of the suggestions came from Larry Gassan (seconded by Dominic Grossman) which is to use this Fels-Naptha laundry bar soap. I have already tried most remedies but still, I am finding the oak creep higher and higher up my legs, not to mention the desire to just jump off a cliff and end all suffering, I feel desperate and am going to try this cheap remedy ($1.57 from CVS). WISH ME LUCK! This entry was posted on June 27, 2013 by tracebee. It was filed under Pic of the Day and was tagged with Poison Oak.